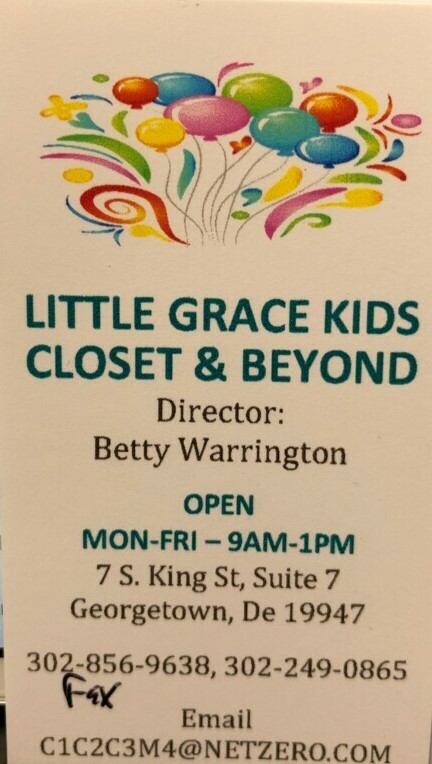 Betty Warrington is the director of Little Grace, a ministry that provides resources for families with babies and young children.﻿ Betty welcomes the help of volunteers. Please call the church office if you can help for even an hour. Little Grace serves over a thousand children each year. New and gently used clothing for infants.and young children.